Aging is a topic that no one is very enthusiastic about, but it is a fact of life and we all go through it. The effects of aging can leave you feeling less energetic than when you were younger and can hold you back from partaking in fun activities you enjoyed during your youth. Your face isn’t a full and round as it was, your skin is sagging and you may even ask yourself, “Why do I look tired all the time?” or “Where did this turkey neck come from?” There are many things that are still a mystery when it comes to aging, but there are a few factors that age you faster than others. We are going to talk about these factors and what you can do to combat them. Having your face pressed up against your pillow every night is an everyday factor that over time will cause fine lines and wrinkles to develop. 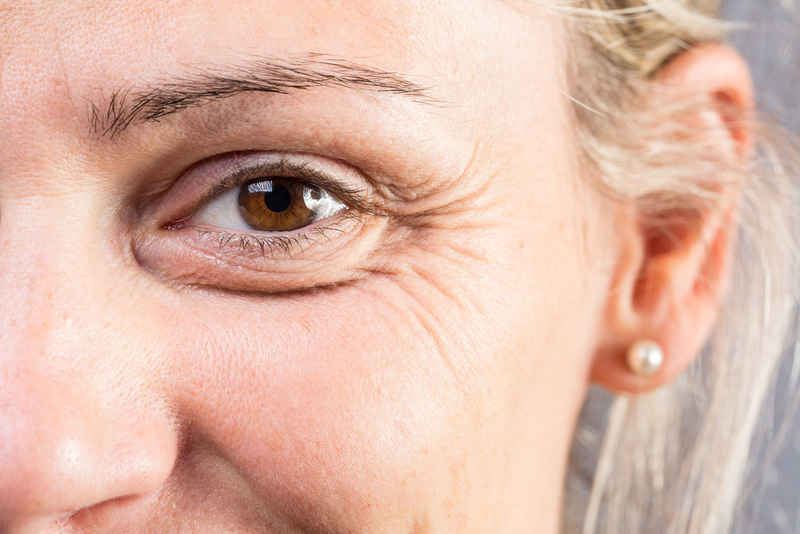 There are some pillowcase options out there that claim to solve this problem, but the only way to reverse this sign of aging is through an non-invasive or invasive treatment at your plastic surgeon’s office. Okay, we get it, you want to drop a few pounds and look good at the pool this summer, but cutting out essential healthy fats from your diet is unhealthy and can also age your skin. Skin needs healthy fats from foods like avocados, flax seed, and foods rich in omega-3’s along with leafy greens and antioxidant rich foods such as blueberries to keep a youthful appearance. You can even sneak in a small piece of dark chocolate with the highest percent of cacao (70–90 percent) is enough to help slow the effects of aging. This is probably old news to most of you, but seriously drinking water creates an ideal environment for collagen and elastin production! Cell turnover rates and hydrating components decrease, leading to dry, flaky skin that looks older. 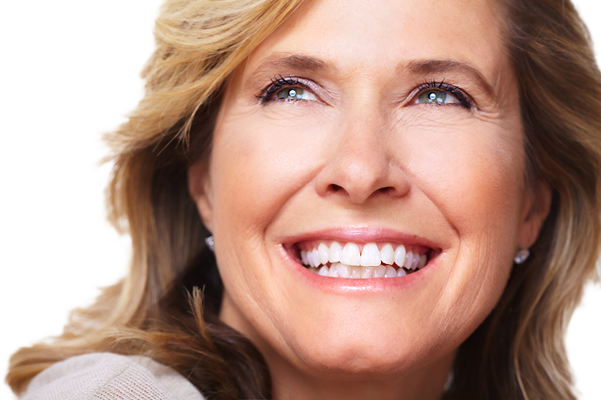 What Procedures Promote Collagen Production? Micro-needling assists with the reduction of scarring, hyperpigmentation and stretch marks and assists with the stimulation of collagen production. Micro-needling will leave skin looking plumper and will give you a healthy glow for weeks after treatment. Micro laser peel is a non-invasive skin treatmentt that will abrade the skin and remove the dead and damaged skin cells of the upper-most layers of the skin. Nano Laser Peel removes a thin layer of damaged skin to improve texture and provide a more youthful appearance. It provides superior results because it can be administered with great precision of depth. ProFractional Therapy is a quick and comfortable laser procedure with little downtime, used for improving the overall appearance of the skin in your face, neck, hands and chest. ‘Enemy’ might be a bit of an overstatement, but the sun is definitely not your skin’s friend when it comes to anti-aging. That tan may have looked good when you were 20, but sun damage is one of the huge factors that will make you look older. Even in winter the sun is your enemy. It doesn’t matter if you can feel the heat on your skin or if it is overcast, UV light can still get through and damage your complexion. What Procedures Lessen the Appearance of Sun Damage? This is a pulsed light therapy that is used to correct unevenness in skin tone and make the skin firmer and younger looking. The device is set to stimulate collagen using photothermal energy. This stimulation of collagen restores the skin’s youthful appearance and will help in reversing sun damage. 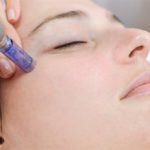 The HydraFacial absolutely necessary when it comes to reversing sun damage – not only does it remove surface damage such as dead skin cells and impurities, but it also replenishes the skin with antioxidants, these antioxidants combat free radical damage from the sun making skin appear younger. Stress is probably the most aging. Being stressed out alone will cause some signs of aging to appear, but the real aging can happen when you are trying to unwind. Some turn to alcohol and smoking to relax, we highly suggest you avoid these things if you want to look younger. This will keep you alert and focused through out your day. Mood swings can be avoided and you will accomplish what you need too with out feeling fatigued. 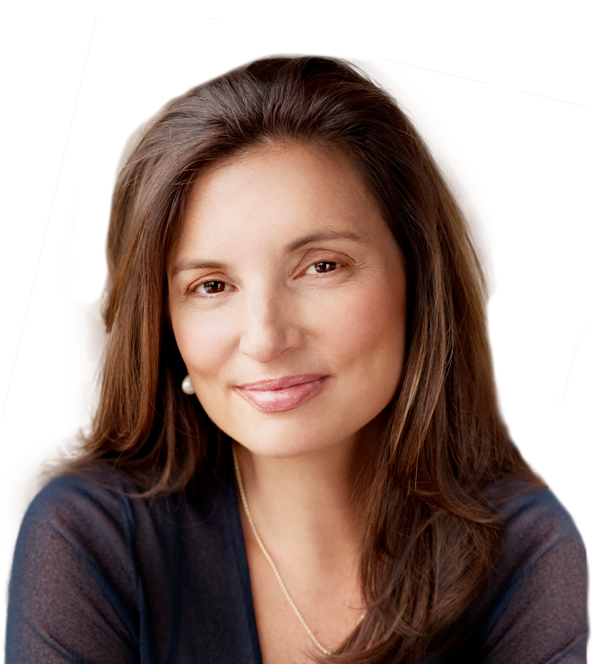 Getting enough sleep is also a huge factor when it comes to a more youthful appearance. Planning your day and making time for yourself can make a world of difference when it comes to combating stress. Plan your day out so you make sure that you get everything done, yet still have some downtime for a personal activity that is special to you. Try mindful meditation, read a chapter from that new book you bought a month ago, or just close your eyes and listen to relaxing music for a few minutes. No matter how you choose to relax your mind, body, and skin will thank you. 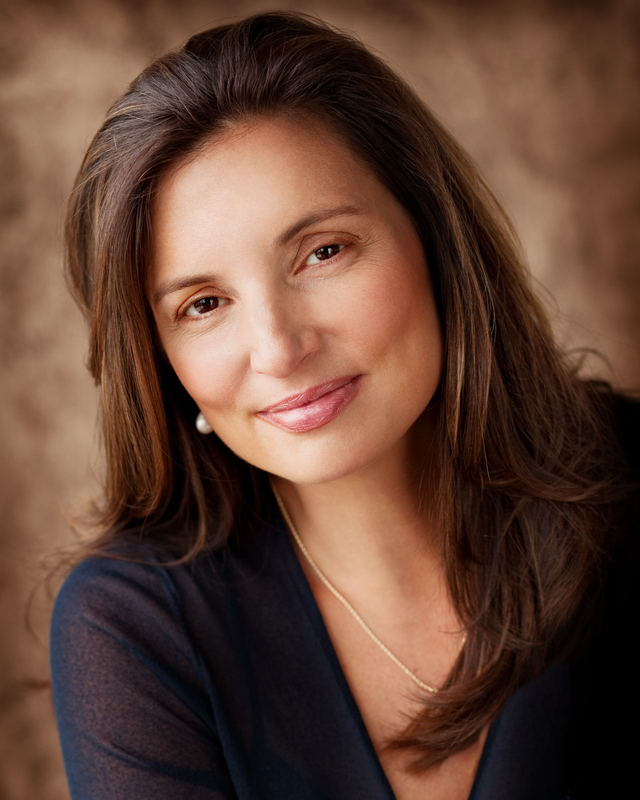 Dr. Vargas and her team of medical professionals at Vargas Skin & Face Center offer numerous cosmetic procedures. Please call to schedule a consultation today. 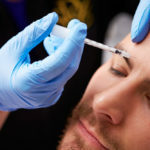 previous post: Facelifts and Botox: Which is Right for You?